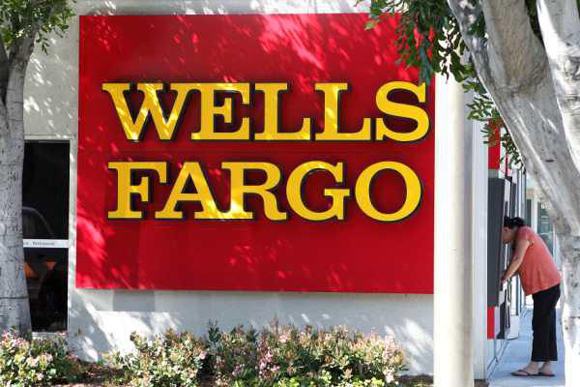 Wells Fargo bank announced Wednesday it will be offering free credit scores and credit reports to all of its customers through November 16, 2014 — you can get these scores by obtaining a personal access code from a Wells Fargo branch. The bank also has provided some credit management tips on its website as part of the promotion. Wells Fargo also offered free credit reports and credit scores in 2013 and 2012. More big banks may follow suit — back in February 2014, the Consumer Financial Protection Bureau urged major issuers to make credit scores and related content available for free to customers. For now, if your bank isn’t running a free credit score program, you can find a free credit score offer elsewhere. Lenders must furnish your score for free if they deny you credit or offer less-than-the-best terms and certain websites offer credit reports and scores for free.